The Hammer or Hammered Dulcimer is larger instrument than the mountain dulcimer it is played by hitting the strings with wooden or cane hammers. 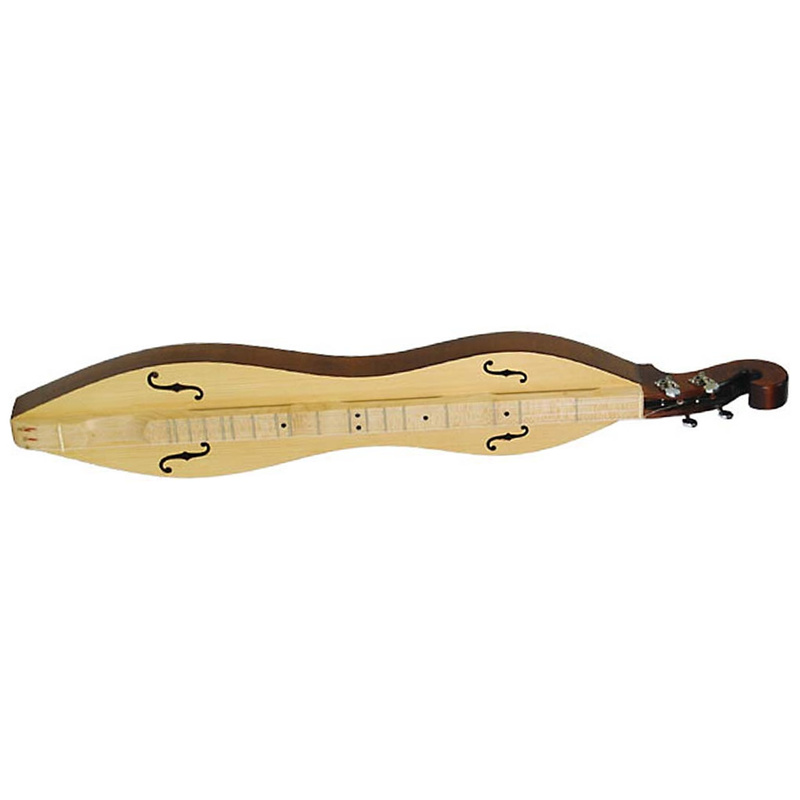 It has large trapezium shaped solid wooden frame with a wooden soundboard and back plate. It has many strings in pairs, 3s or 4s stretched over long (sometimes individually moveable) bridges. It is played in the British Isles and North America. 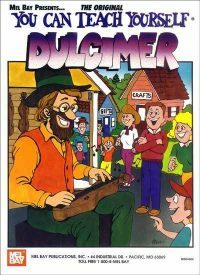 A traditional UK made hammered dulcimer as played around the world.